Your exam includes: 1 cleaning, 1 set of 6 X-Rays (4 bitewings and 2 percipal), oral cancer screening, and take home bleaching trays. At Dentistry By Design's state-of-the-art dental practice, they treat each of their patients like family. Dr. Joe prides himself on his dedication to Cosmetic Dentistry in his practice using the latest in high tech equipment. He is skilled in a wide variety of dental services. Preventive Care, General Dentistry, Cosmetic Dentistry, Implant Placement & Restoration, Laser Dentistry, Endodontic Treatment, Periodontal Treatment, Invisalign & Lumineers/Veneers. Dentistry By Design takes all emergency patients and welcomes new patients and referrals. No matter your dental needs, we are certain that you will leave Dentistry By Design with long-lasting results that you will love. 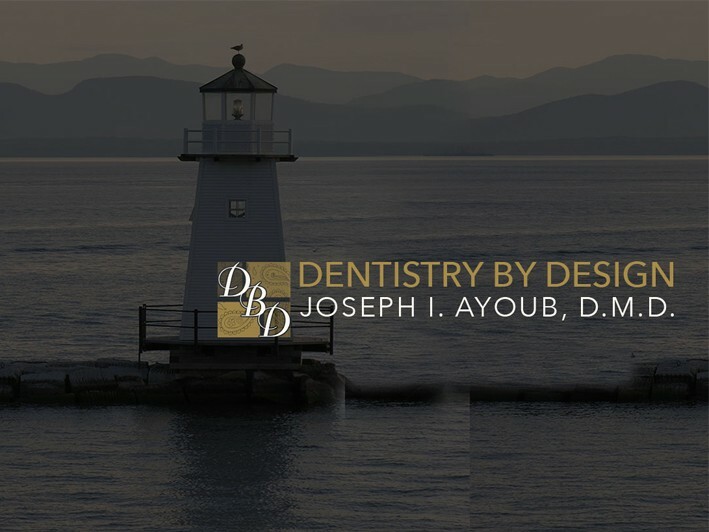 Dr. Joe will work with you personally to design a treatment plan that best suits your personal needs and desires - and help you design the smile you have always dreamed of! At Dentistry By Design PC we provide the highest quality, personalized Same Day Dentistry using the latest in dental technology.